Baby Soulja's been grinding for a minute but he gained a bit more internet fame earlier this year when rumors floated that he died from a car crash. He later dispelled those rumors and continued to focus on his career. The Jacksonville rapper previously linked up with fellow Florida native, Kodak Black, for their collaboration, "Average" that arrived earlier this month. 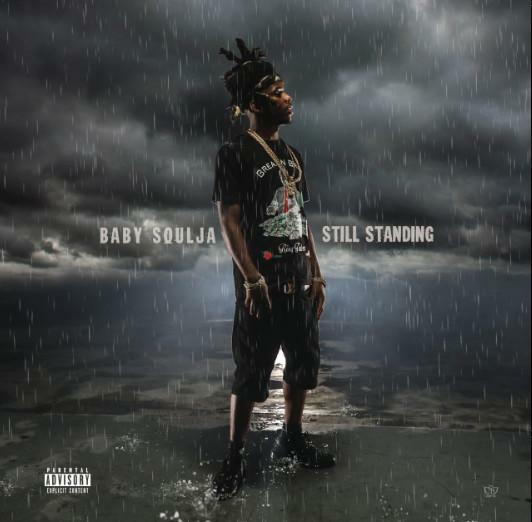 Now, he returns with a brand new project titled, Still Standing. 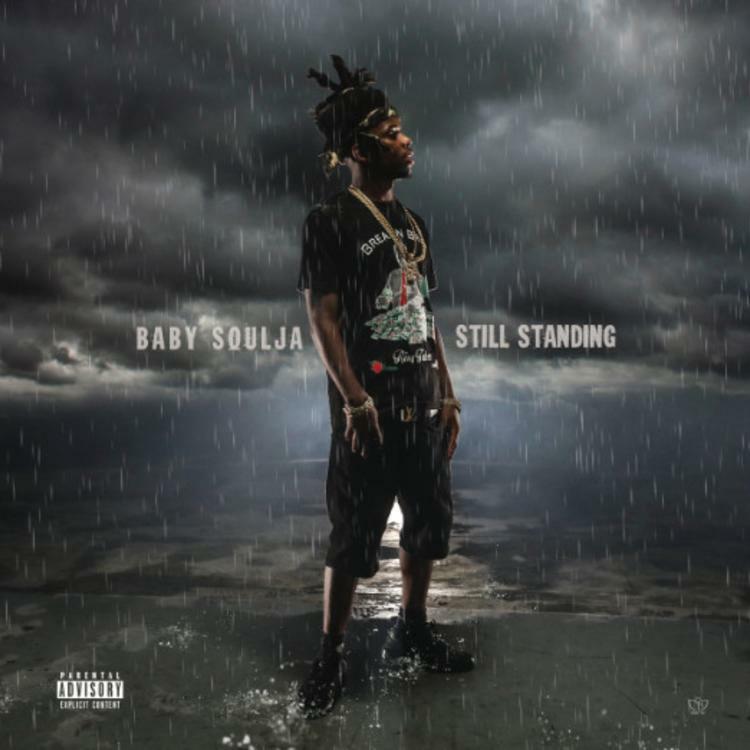 The name of Baby Soulja's mixtape might address the death hoax from before but overall, he proves that he can't be knocked. Still Standing is a nine-track project that follows the release of Trials And Tribulations. His latest project includes the previously released single, "Average" with Kodak, as well as features from NBA Youngboy and PC Tweezie.